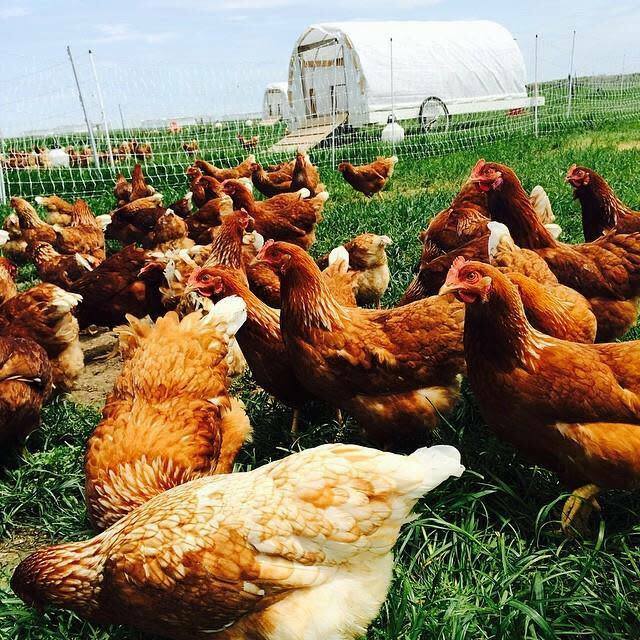 At Browder’s Birds, we work very hard to provide the highest quality chicken and eggs that we know how to grow. 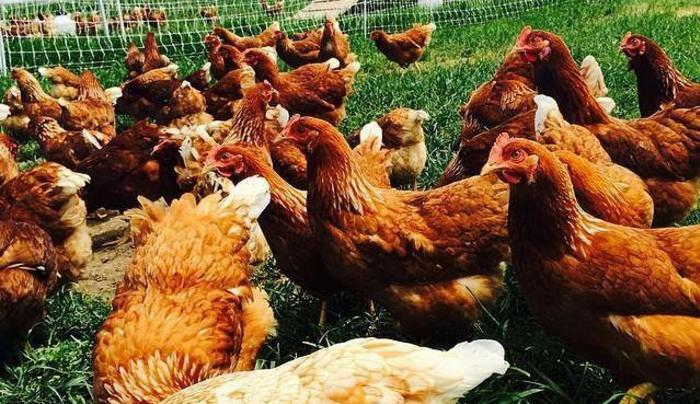 We are Long Island's only Certified Organic and pasture-raised poultry farm. We do our very best to farm sustainably, organically, and as good stewards of the animals and land. Our farmstand is open every weekend, year-round.